Although there have previously been transactions using blockchain, HSBC Holdings claims to have performed the world’s first finance transaction, the Cargill transaction, using a single blockchain platform. The use of blockchain technology in the banking industry is expected to reduce the rise of fraud in letters of credit (LoC) and other transactions, as well as cut down on procedures and complications of the typical 5 to 10 days documentation exchange and long paper trail. According to Vivek Ramachandran, HSBC Global Head of Innovation and Growth, LoCs still exists because of the “absence of digital infrastructure” and “the challenge of coordinating multiple parties”. However as a study by the United Nations shows: digitalizing trade-related paperwork could reduce time to process the export of goods by up to 44% and cut costs by up to 31%. Gravity Supply Chain, a fast growing supply chain and logistics technology startup, has raised another $7 million, backed by Singapore-based venture capitalist group Wavemaker Patners. According to Graham Parker, Gravity Supply Chain CEO, they will invest their latest round on accelerating the development of their supply chain and logistics platform and adding value to the overall community of users and clients. The company recently launched their Shipment Tracking Software and will be expanding its suite to include Source. Gravity is currently with the intention for global expansion, having offices in Hong Kong, Singapore, Australia, United Kingdom, the United States and South Africa. They are currently looking to hire in Hong Kong as well: see their jobs here. The Mills has recently launched the 5-IN-I Multipurpose Family Backpack “MFB 5.0”, designed by 5 Shau Kei Wan East Government Secondary School seniors, who won “the Mills Summer Program” 2017, a program allowed students to learn about manufacturing processes and entrepreneurial skills through networking and factory tours. The name of the backpack references its 5 functions: “Dad’s Rucksack” - the actual body of the water-resistant bag, “Mom’s Tote Bag” - folded in a side compartment, “Kid’s Backpack” - detachable from the main bag and flipped to reveal a dinosaur design, a picnic mat - mosquito repellent and attached at the bottom, and a USB charging port at the straps to avoid wire troubles. The student designers hope their MFB 5.0 will create “priceless moments for families” and “encourage parents to spend quality time with their children”. Proptech, the convergence of property and technology, is reshaping the way real estate is built, occupied, managed, transacted and recorded. Like the financial technology (fintech) industry, the proptech industry revolves thousands of start-ups looking to disrupt the way real estate markets work, and the venture capitalists who support them. In Hong Kong, some companies working in property have begun adopting proptech, but by and large, the industry and regulators have been slow in tapping into these advances due to logistical difficulties in Hong Kong. Still, the private sector has benefited by adopting proptech solutions, such as co-working space operators using sensors to detect vacant rooms and cubicles to fully utilise space, says JLL. The Inaugural J.A.D.E Start-Up Conference – “Building Resilient Entrepreneurship”, co-organized by the Joint Association to Develop Entrepreneurship (J.A.D.E) and Hong Kong Science & Technology Park Corporation, saw the convergence of entrepreneurs, incubators and venture capitalists presenting and networking. And exclusive event with 120 attendees, the conference is designed to encourage deep dive interaction and exchange. The aim of the one-day event was to foster growth of local start-ups beyond incubation and seed-stage into scalable businesses. J.A.D.E. 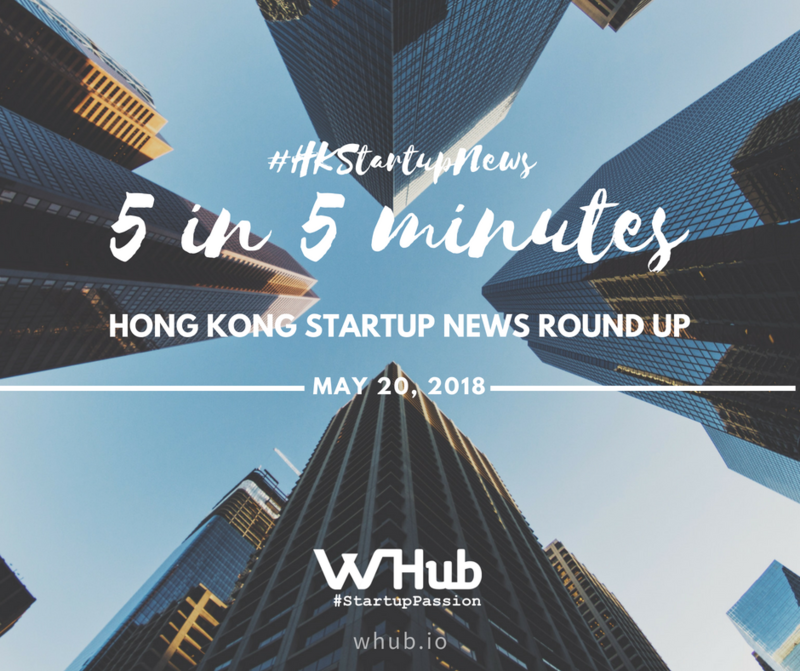 can serve as a platform for entrepreneurs and investors to interact and share their insights but with a specific focus on crucial methods for start-ups to scale, including product-market fit, lean start-up methodology, artificial intelligence (AI), as well as to expand globally.